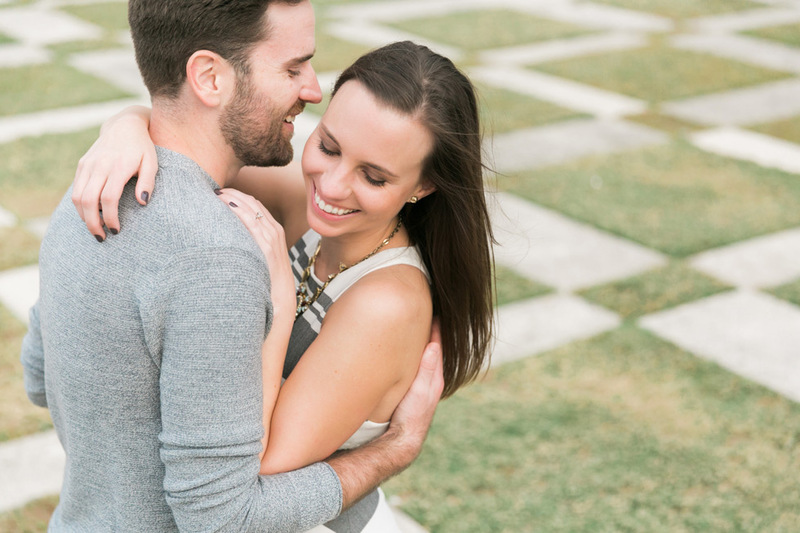 Kendra + Chance are going to get married later this year at the Oxford Exchange in Tampa! 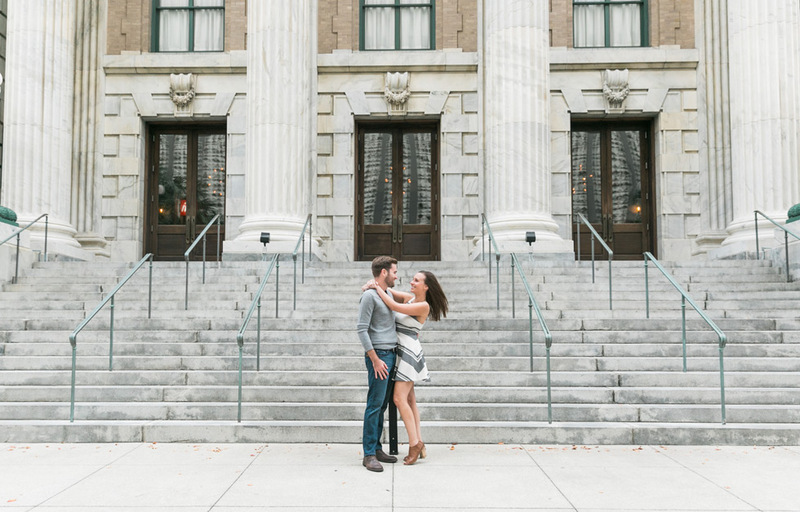 They recently met up with Master Photographer Jennifer in downtown Tampa for an engagement session, and they totally rocked it! We love all the amazing images that Jennifer captured of these two – they look so happy and in love! We can’t wait to celebrate their wedding next month! Don’t Kendra + Chase look like naturals in front of the camera? I love these amazing shots in front of the classic Tampa Theatre! Congratulations on your engagement, Kendra + Chase! We can’t wait for your wedding!